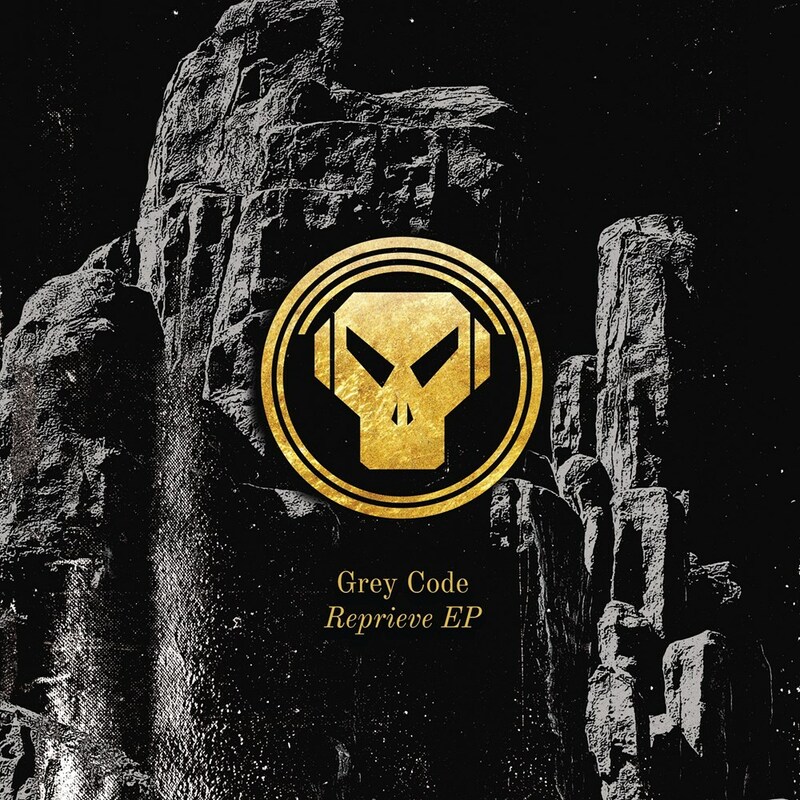 Our first release of 2019 comes from an exciting new addition to the Metalheadz family - Grey Code. For his debut EP the Bristol-based producer delivers 6 tracks swarming with blissful pads, sharp drums and tenacious basslines, with features from fellow Metalheadz artist Phase and brother Think Twice on the 2 digital only offerings. Equipped with an authentic, cutting edge sound, Grey Code is a name you'll undoubtedly be hearing a lot more in the future, especially with future releases and remixes for the label already lined up.